Castle Rock, CO (April 3, 2018) – Orange Mud has launched version 2.0 of one of their best-selling packs. The Endurance Pack 2.0 comes with an upgraded chest harness to enhance comfort, maximize fit adjustments, and increase storage capacity. 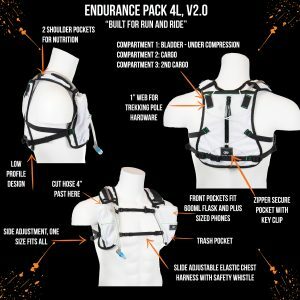 The primary changes to the Endurance Pack 2.0 focus on the chest harness. From fit to function, the chest harness has been drastically improved. A longer chest harness allows for larger front chest pockets that can easily hold soft flasks up to 600ml on each side. The Endurance Pack 2.0 still comes standard with a 2L Hydrapak Reservoir. 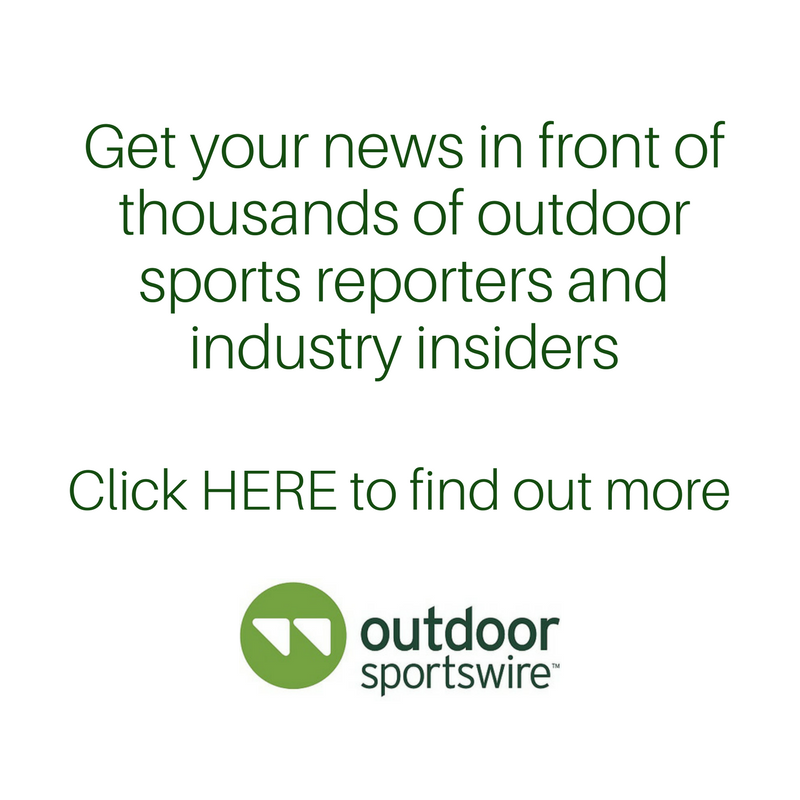 The chest harness now features easily adjustable sternum sliders to dial in the elastic chest straps to their most comfortable position, regardless of chest shape. The new chest harness allows for fit up to a chest size of 52”. The front of each chest pocket holds a small trash pocket ideal for empty gel wrappers, small salt pill baggies, etc.